JUSTICE has been served after three years to a grieving family. 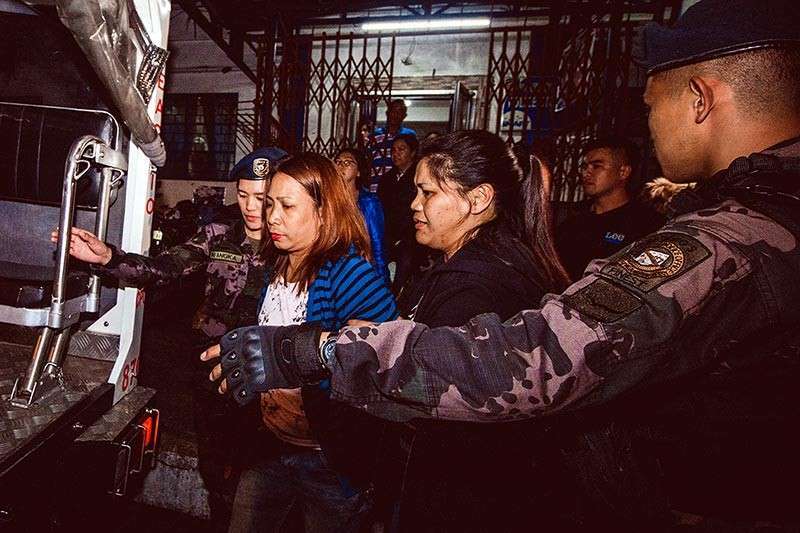 Superintendent Mary Crystal Peralta, Ilocos Police Regional Office information chief, confirmed the arrest of Marites Judan, prime suspect in the murder of 15–year-old Allery Wagayen in May 2016. Peralta told Sun.Star Baguio that Judan was arrested on Dampay Street, Alaminos City in Pangasinan on February 6 by the PNP Intelligence Group in coordination with Alaminos police. 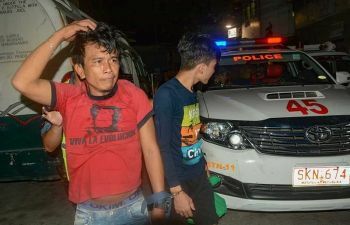 The police official said Judan has three pending warrants of arrest: in Baguio City for the robbery-homicide of Wagayan, an adultery, and theft in Balaon and San Fernando City in La Union. Peralta appealed to other victims of Judan to come forward and coordinate with the police as more cases of qualified theft in Sta. 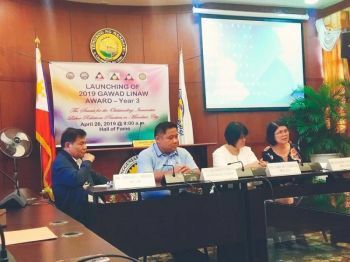 Cruz, Ilocos Sur and Bangar in La Union are expected to surface. Peralta said Judan goes by many aliases and has perfected the modus of posing as a house helper and eventually robbing and harming the unsuspecting family. In Baguio City, Judan is primary suspect in the killing of the 15-year-old girl inside their home at Pinsao. The murder enraged the city for its brazenness with an outpouring of support for the family. The lifeless body of Allery was found lying in a pool of blood with 13 stab wounds inside their bathroom. Roger and Arnold, the relatives who found Allery's body, said they arrived home from delivering water to their customers when they were met by Judan at the parking area. Based on their accounts, Judan was holding a blue bag and hurriedly asked them to bring her to the market so she could get her salary from the victim’s mother. Both men allowed Judan to ride in their van but when they were nearing Naguillian Road, Judan suddenly requested to go down and told them she would proceed to the market by herself, to which both conceded. The two men went home, only to find the lifeless body of Allery. Peralta said among the aliases of Judan are Marites Rilloraza, Florence Macalay, Marites de Guzman, Brenda Mendoza and Brenda Ducusin.